Join the Commercial class to understand and profit from “The Business of Real Estate”. During this Elite Training, we will work to develop an initial presentation and business model. 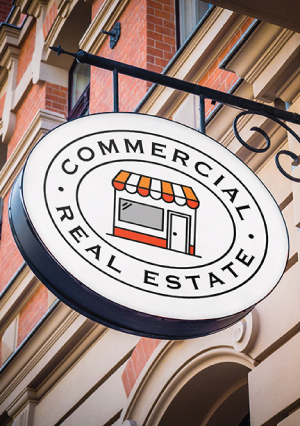 For beginners, Commercial Real Estate offers insight into the potential high returns in wholesaling larger properties or the possibilities for passive returns during the life of the project. More experienced investors will want to leverage their investments for cash flow and appreciation to attain long-term passive income. During this elite training you will explore the Real Estate Cycle with discussions on trigger points, cycle indicators, and market styles. You will review the basics of retail, warehouse, office, and apartment buildings to lay the foundation for a lifetime of investment throughout multiple real estate and financial cycles.